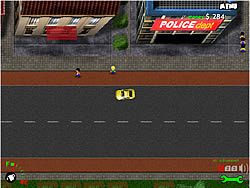 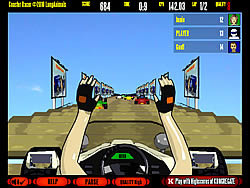 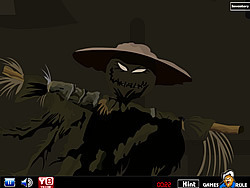 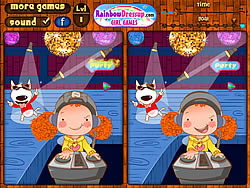 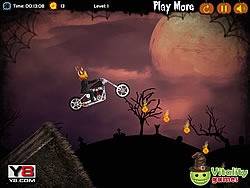 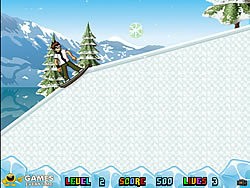 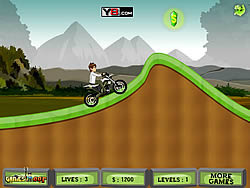 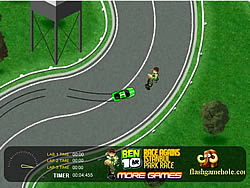 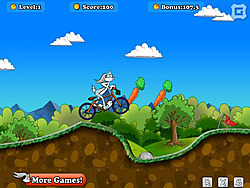 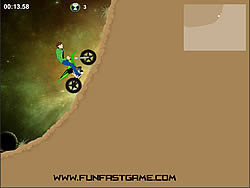 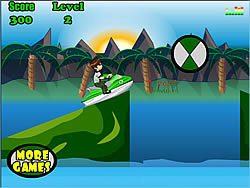 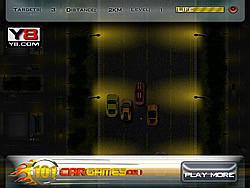 Ben 10 Games - FunGames.com - Play fun free games. 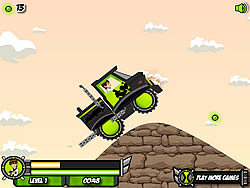 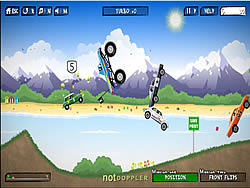 Ben10 Vs Rex Truck ..
Drive your truck and race against rex and finish the level in 1st place to unlock new levels,Good Luck. 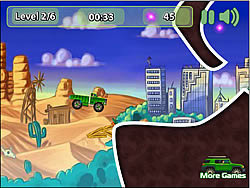 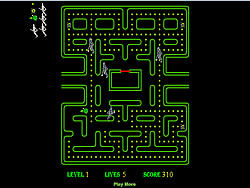 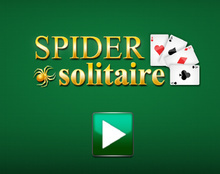 Collect all points and complete the level. 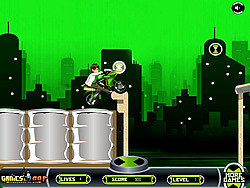 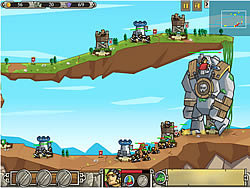 Ben 10 Alien force: .. 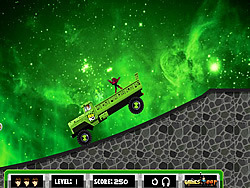 Destroy the alien material before it hit the city. 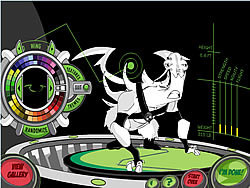 Place the pieces of Ben10 in the exact position, within the given time limit, to go to the next level. 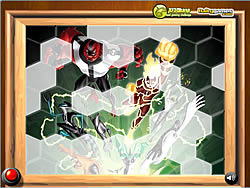 Ben 10 Alien Force ..
Heatblast and XLR8 Hit and run! 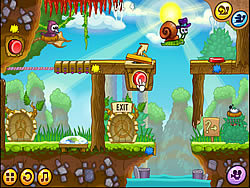 let control heatblast run out of keos city and win the best scores! 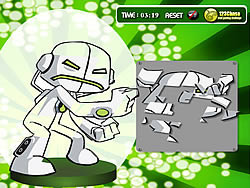 Ben 10 Alien force XRL8 combine with Headblast: Runner of the Universe. 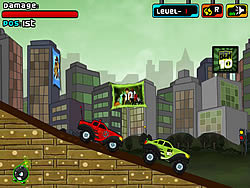 Ben 10 Omniverse Vs .. 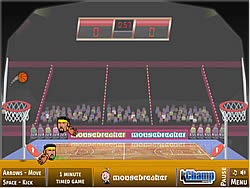 Try to help Naruto getting the ball to hit the ground on the other side of the court.